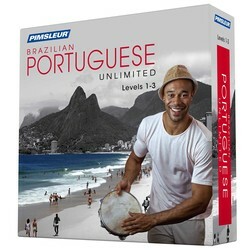 Portuguese (Brazilian) Levels 1-3 (90, 30-min. 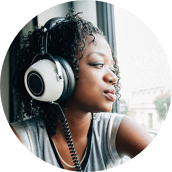 daily lessons) Software + mobile app with interactive tools: Audio lessons teach speaking, understanding, and reading. Review tools include digital flash cards and Quick Match quiz, and Speak Easy conversation practice.